And, NO, these administrators do not wear superhero capes. Instructional Leaders make sure that each of their dynamic instructors dons these capes while acting as their biggest fan. Standing proudly to the side while their teams of instructors guide their students to successful course completions and supporting their professional development. Instructional Leaders are selfless and caring administrators who students rarely get to meet. 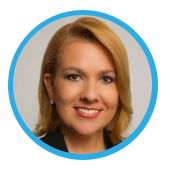 Today, I would like to introduce you to my Instructional Leader, Gisela Delgado. As a young child, I always knew I wanted to be a teacher. I asked my mom to buy me a pointer and teacher stamps and would use my old school workbooks to “teach” my little sister and dolls. Early in my career, my students would inspire me. Once I moved into a leadership role, my students, teachers, and team members inspire me each and every day! I love working with my team by helping them stretch and grow professionally, which always drives us to student success. Our teachers’ dedication is amazing! 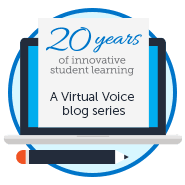 What are the best three things you think you’ve done since you’ve become an Instructional Leader with FLVS? When I was assigned to my team, I was greeted by an experienced group of educators. I have learned SO much from them over the last two years! Three things that I am proud of thus far are my schoolhouse trainings where our team collaborates and shares best practices while preparing for evaluations, our monthly walk-through calendar that helps teachers prepare for our monthly chats based on trends, and the overall increased student success. What keeps you motivated each school day? 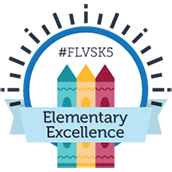 Each day that I can work alongside my teachers, coaching and encouraging them to continue striving for excellence motivates me! I love what I do and the professionals I work with. I am truly blessed! I enjoy cooking and spending time with my family. During the weekends, we enjoy spending our days out on the ocean. 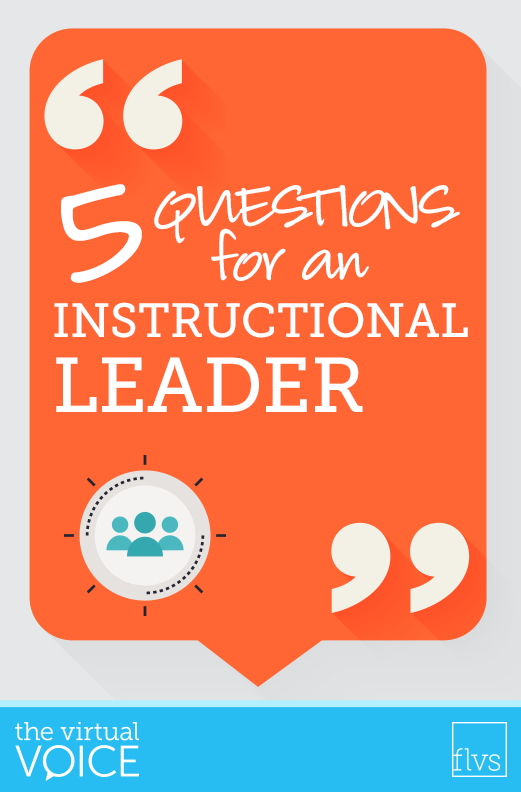 Get to know the instructor (or Instructional Leader!) who is working for your success! This entry was posted in Educator Edition, Full Time Edition, Homeschool Edition, Parent Edition, Student Edition and tagged #TeamFLVS, Careers, Careers at FLVS, Education, FLVS Instruction, FLVS Staff, Guidance, HR, Instructional Leadership, Jobs at FLVS, Meet FLVS Staff, Meet Your Teacher, Online instruction, Principal, Professional Development, Staff Interviews, Teach Online, Teaching Careers, Teaching Online, Teambuilding, Virtual instruction, Working at FLVS on October 19, 2016 by Dr. Jeanne Giardino.